A friend shared with me this quote from “New Morning Mercies: A Daily Gospel Devotional” by Paul David Tripp: “Most of what we call fellowship never really rises to the level of the humble self-disclosure and mutual ministry that make fellowship actually redemptively worthwhile.” Recently at the Mothers Ministry, we discussed meaningful friendships and building our village: a fellowship of moms, and women, rooted in Scripture. 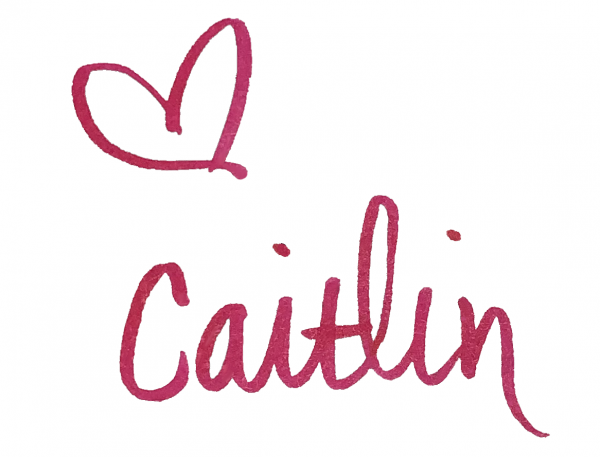 What a better way to head into Valentine’s week than to learn how to be a better friend! As I thought about this, I considered how so often when we are busy, or life comes at us with something tough, one of the first things we are inclined to do is drop groups. Our small groups over the years have seen this happen time and time again: people get busy, life gets crazy, and meeting together regularly becomes the thing we drop to free up our time. I wonder, as I’m guilty of doing this myself, how different things could be (and how we could, possibly, share more of the burden of “doing life” together) if we prioritized group life in the midst of the crazy and the mundane? My goal for this season is to do just that: put group life first, and be authentic. 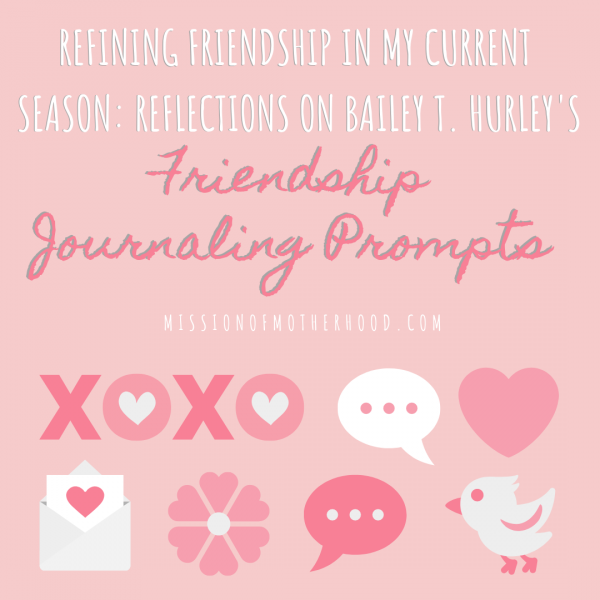 I discovered a “Creating Space to Connect” work guide and Friendship Journaling Prompts from my internet dream gal pal (as in I follow her and love her stuff, but we’ve never met IRL), Bailey T. Hurley. I ended up using these guides and prompts in our Mothers Ministry and also as a springboard for a separate Bible study on Building Rooted Community Based on the One Another Commands in Scripture (more on that very soon). 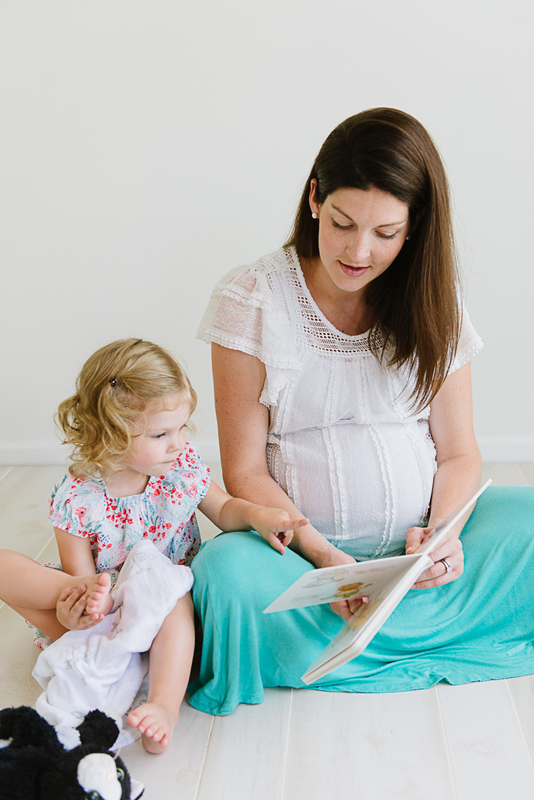 At the Mothers Ministry, we decided it can help us grow as a community of moms, as women at church, at work, in our neighborhoods, in our small groups, and in our wider circle in the world as we work to live out the Great Commission. I’ve loved how these prompts have encouraged me in my season (for example, it’s ok to have been able to do more pre-kids, or be able to make friends with coworkers easily). I have enjoyed the challenging reminder of knowing God is love, and how that empowers and convicts us to be His love to others. I also have enjoyed the challenge to look on how I do friendship well, how others do friendship well, and how even if (when!) they’re different, we can view each aspect of friendship in light of our season and their season. I love how I’m learning how uniquely God has wired me to give and receive friendship, and how I’ve been encouraged by Romans 12:3-8 in the process: we are all separate parts of one body, and therefore have different functions. We each have a unique part to play, and I love that. Someone shared today at my Bible study that she likes to bring flowers to her friends because they remind her of sunshine. I love that, because now when I get flowers I can think of that, too. It changes my perspective on how I receive acts of kindness from a friend. I loved how it challenged me to think outside the box: sometimes when we are in a season of hurt, or struggle, or grief, or loneliness we want quick, tangible progress. But sometimes all we need is just a glimpse of sunshine. Sit down with a cup of coffee, your favorite pen, and your prompts. Better yet, use them to start your own friendship journal, and include birthdays and special dates to remember! These journaling prompts are NOT mine. I got them from Bailey and I’m just telling you what I’ve gained from them. You can grab her lovely (free!) prompts here: https://baileythurley.com/friendship-journaling-prompts/. I hope you’ll give them a try, and let her know how much you gained from them. I’d love you to let me know, too, so we can continue to grow our village.